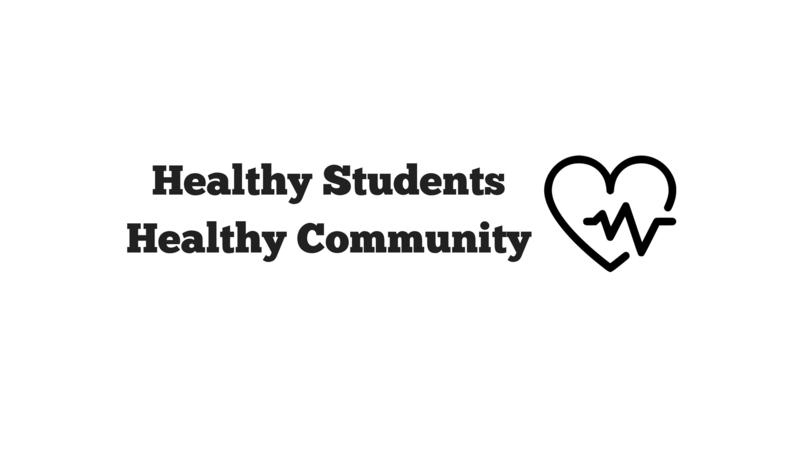 Healthy Students, Healthy Community Partnership is committed to developing evidence-based, sustainable, community-based solutions to childhood obesity among underserved and ethnic minority youth in Deerfield Beach. In the first year, we aim to learn more from those in the community who have a vested interest in pediatric obesity with a special focus on improving the health of underserved and ethnic minority youth and families. We will work to achieve these goals using a community based participatory research approach that values partnerships with families, schools and other stakeholders, and maintains the trust and vested interest of community members. The HFSF aim is to apply for 3 years of support from the PCORI (Patient-Centered Outcomes Research Institute) Pipeline to Proposal award program as well as other funding sources to develop a strong comparative effectiveness research proposal by 2019.